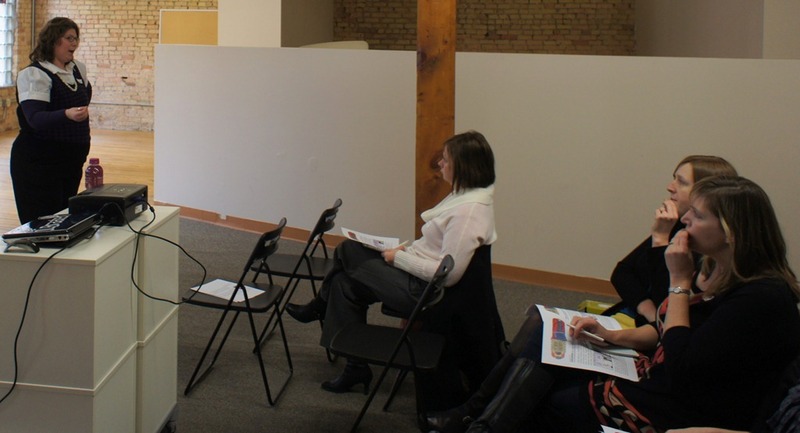 I attended the 2011 MN Blogger Conference Saturday at Allina Commons (administrative headquarters for Allina Hospitals and Clinics) in the Midtown Exchange in Minneapolis. Everything about the conference was terrific. Props to the main organizers Arik Hanson and Melissa (Missy) Berggren. Lee Odden, CEO of TopRank Online Marketing and editor/blogger at MarketingBlog.com (that domain name redirects to toprankblog.com) gave the keynote: Blogs to Riches: A Journey from Blogging Luddite to Successful Business. 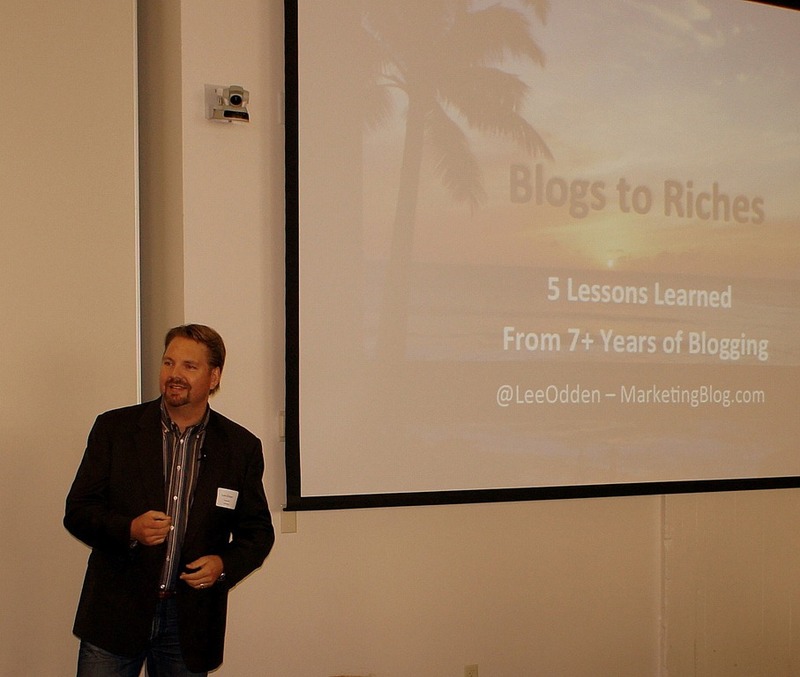 Alternate title on his cover slide: 5 Lessons Learned from 7+ Years of Blogging. Lee’s a terrific presenter. 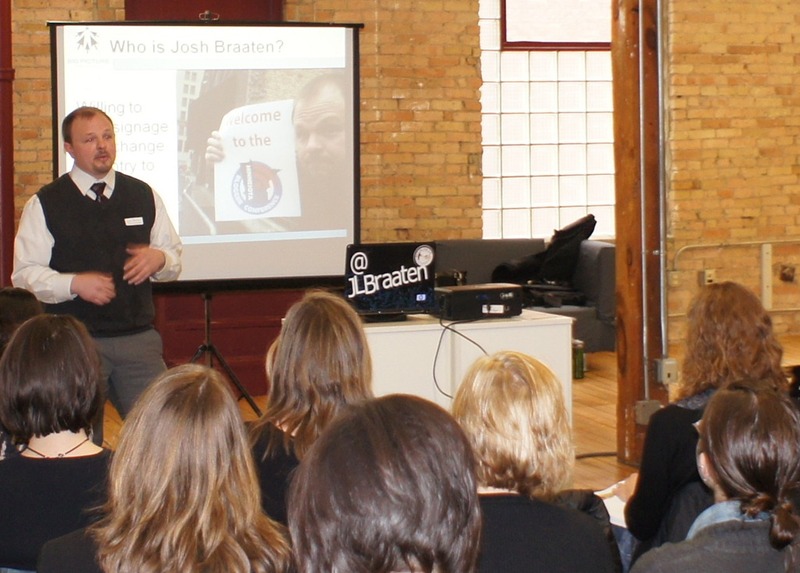 I was delighted to hear him stressing the importance of having your blog be the centerpiece of one’s content marketing strategy, and not just your social media strategy. 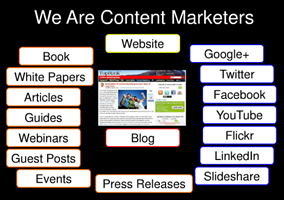 I don’t have a link to his presentation but slide #15 from this recent Social Media and SEO Slideshare presentation of his is similar to what he used on Saturday. 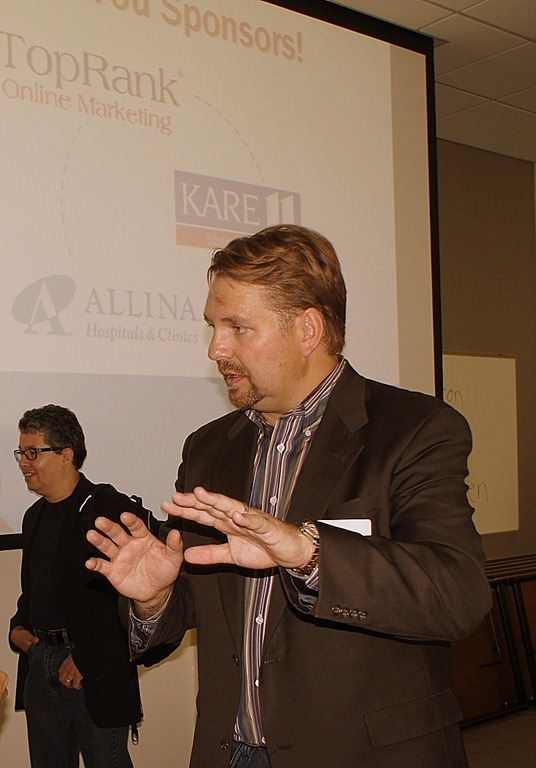 Unbelievably, the conference was free, including lunch and parking, thanks to the sponsors, TopRank Online Marketing, Allina, and KARE 11.